Welcome DotA Gamers ! After making many guide of dota. 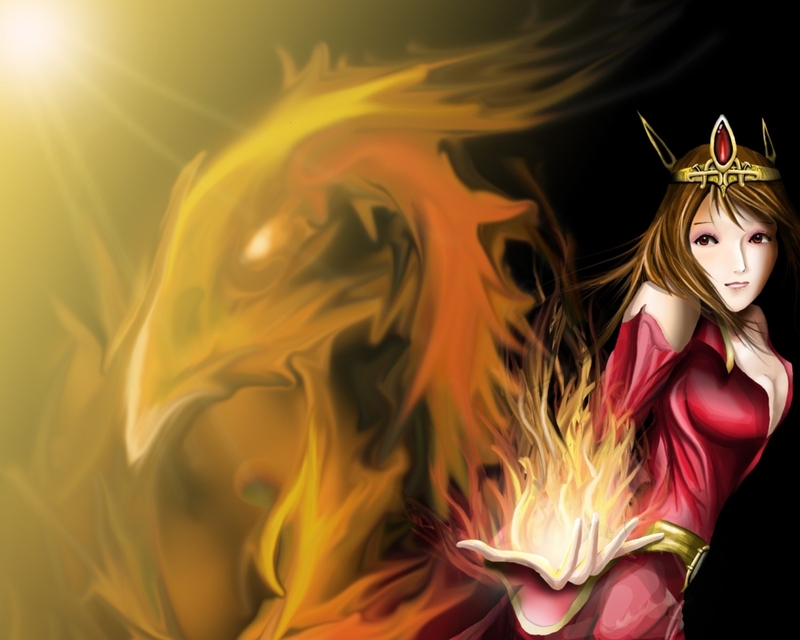 I'll try to make the best dota wallpaper now. 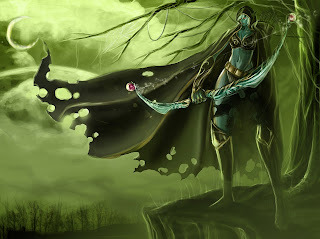 If you come to here, then your desktop wallpaper must be dota themes XD. I made the compilation of the best 5 DotA Wallpaper here. So just check this out. 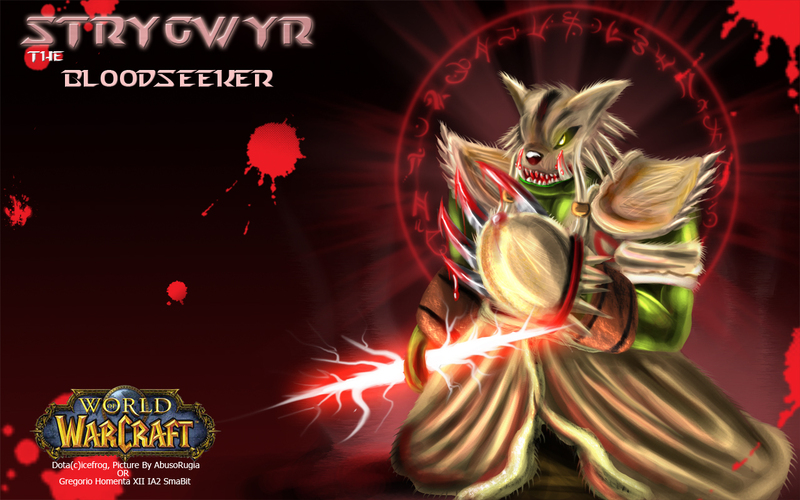 If you want to download the dota wallpaper, you can right click the picture then choose save as. 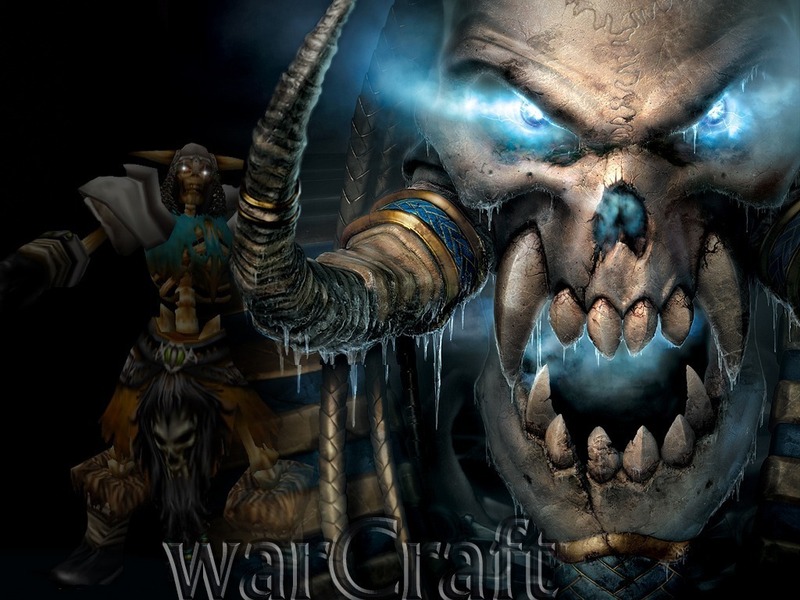 Enjoy it :D..
For The Lich King !! good one for desktop wallpaper. With dark background, make your desktop look cool !! Cute One ! Lina inverse look so cute. Use this wallpaper for your desktop and make your desktop look beauty and cute ! Strygwyr-Bloodseeker on WoW. Look kinda cool with the red polkadot. The polkdot mean is blood. Set it little darker to make your desktop look Great. 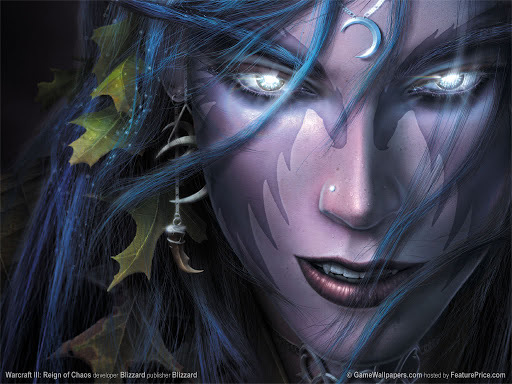 An Antique Picture on Warcraft III ! Still best on our wallpaper desktop !